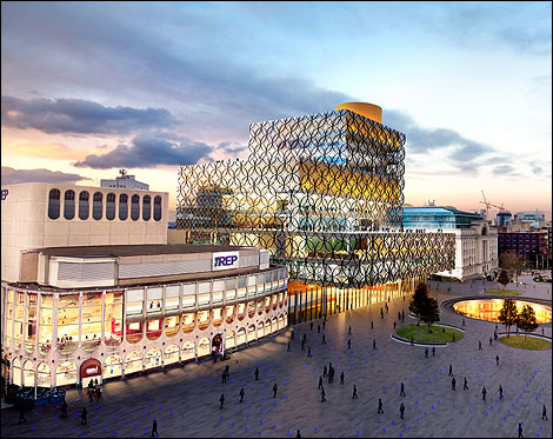 Mayor of the West Midlands Andy Street announced the scheme as part of his speech to the Conservative conference taking place in Birmingham. 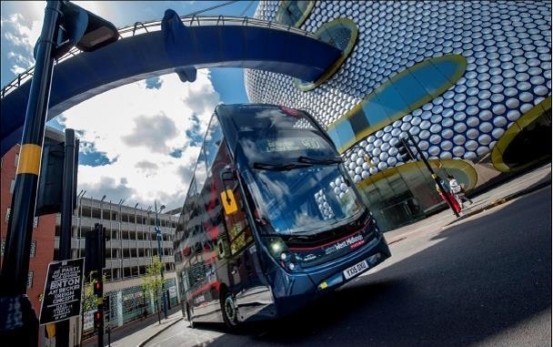 WMCA WINS 5G TESTBED FUNDS!! 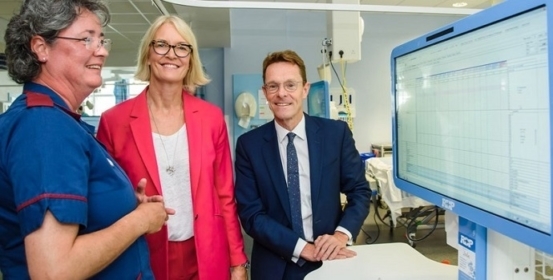 The West Midlands Combined Authority (WMCA) has won £25 million from the Department of Digital, Culture, Media and Sport (DCMS) to provide a testbed for uses of 5G networks - Birmingham and Wolverhampton amongst one of the first cities to reap benefits! 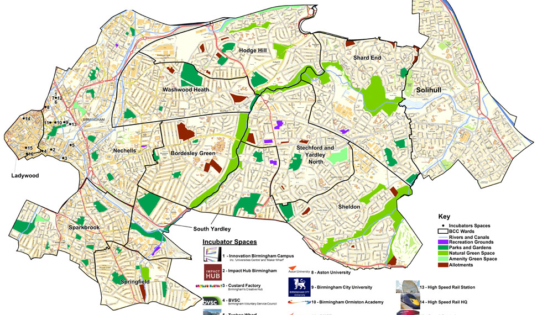 Birmingham City Council is a co-author of the Local Digital Declaration which is a cross-sector, shared commitment to provide the foundations needed for the future generation of local digital public services. Very proud to announce that Birmingham City Council have been named, jointly, as Digital Council of the Year 2018! 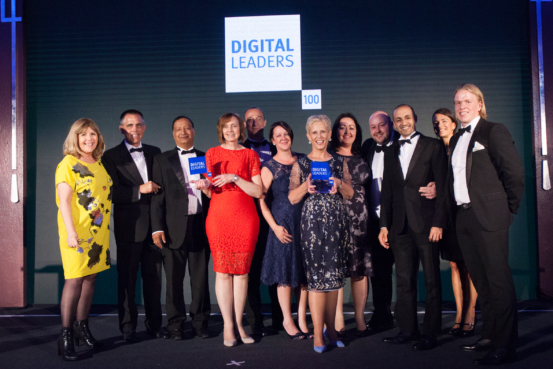 Digital Leaders is a global initiative that has created a shared professional space for senior leadership from different sectors promoting effective, long-term digital transformation. HELP MAKE YOUR COMMUNITY A BETTER PLACE TO LIVE, LEARN AND WORK! 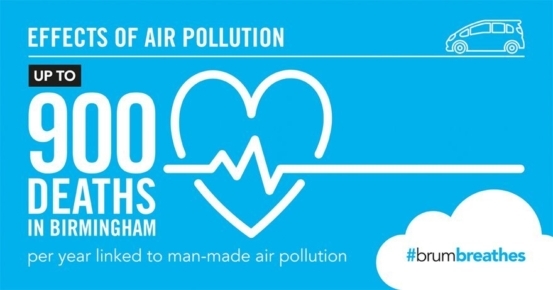 To help Birmingham tackle this issue, we are providing Birmingham schools with the opportunity to sign up to a free air quality monitoring programme with our Public Health department. HONOURED TO FEATURE IN TOP 25 BLOG SITE LISTING! We are honoured to be selected as one of 25 bloggers in Birmingham! We've been selected as one of the Best Birmingham Blogs from thousands of Birmingham blogs by Feedspot - selected using their index search and social metrics. For the fifth year in a row, Birmingham has topped the list for the highest number of new start-ups outside London, ahead of Manchester and Glasgow City! CITIZENS CAN NOW BENEFIT FROM FREE PUBLIC WI-FI! Free public access Wi-Fi has been successfully installed in over 200 public buildings across Birmingham - making it easier than ever for citizens to access online services in buildings delivering council services. See this interactive map for a connected building near you. 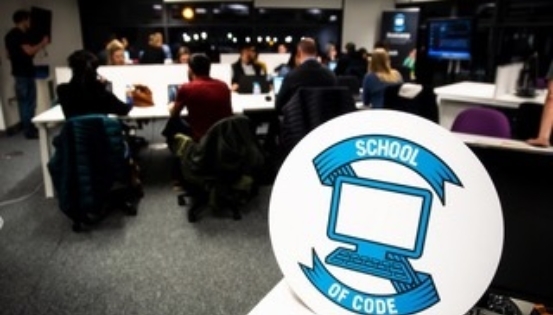 The event will be a chance to find out more about the Bootcamp, our plans for the future, why it's happening, and your first chance to meet the new Bootcampers taking the leap into tech. 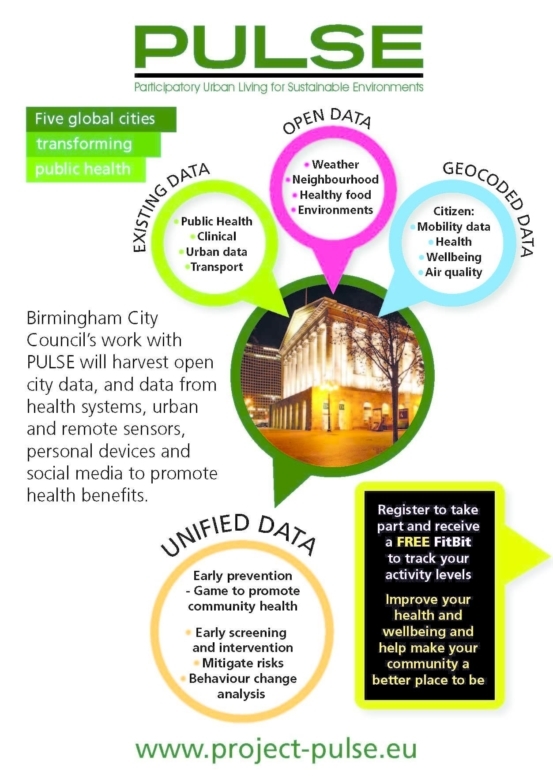 Digital Birmingham have collaborated with the key organisations to produce an ambitious framework, and a clear set of actions, for the future of the city. This is an exemplary smart city plan.